Founded in the year 1947 as Madras Chemical Works by Late Shri Sohan Lal Gambhir, The Group has remained committed towards creating premium quality products and has been credited with several breakthrough innovations for close to Seven decades. The product range of the Group has evolved magnificently over the years and its undeterred pursuit for ‘Quality & Innovation’ has given impetus to consumer loyalty and satisfaction. In belief of Continuous Development Titanium has set a benchmark in Pharmaceuticals Sector , Has starts Manufacturing of Soft Gelatin Capsule in Various dosage form. 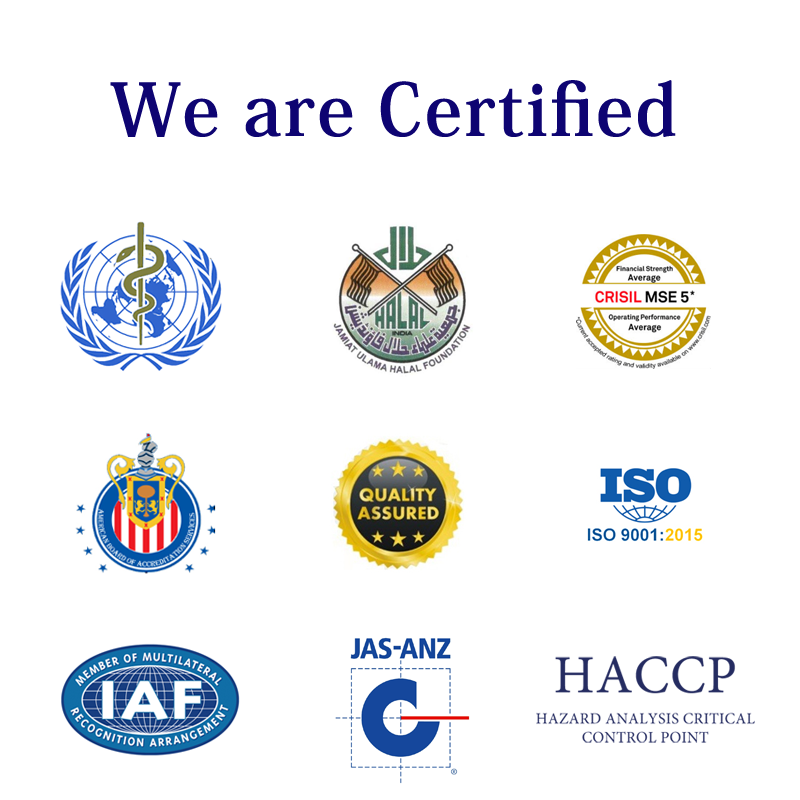 The Company starts Manufacturing of Affordable Medicine to serve Humanity with various Dosage forms.The Company Set higher Quality Parameters and get ISO, HACCP, GMP , GLP, WHO cGMP & HALAL Certification in qualified duration of their Manufacturing Operations. A Reliable source of Quality Healthcare products that safeguard Life and Health over the world." The business is focused around the delivery of three strategic priorities which aim to increase growth, reduce risk and improve our long-term financial performance. These priorities are: grow a balanced global business, deliver more products of value, and simplify the operating model. Operating responsibly and ensuring our values are embedded in our culture and decision-making helps us better meet the expectations of society. At Olive Healthcare, the Management, Quality Assurance and the Technical Staff are implied in the persistent augmentation of work flow hence up thrust the existing Industry Standards.